Download New Unreleased Buildings plugin [ download ] // wait for timer, click download, click download again. Any issues try it on another browser before commenting. 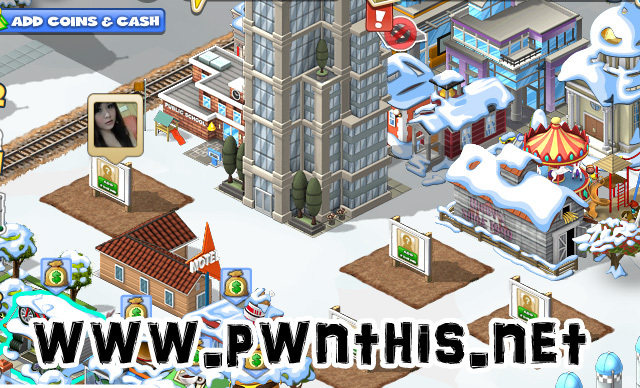 Go into CityVille and make several empty plots like the image above. 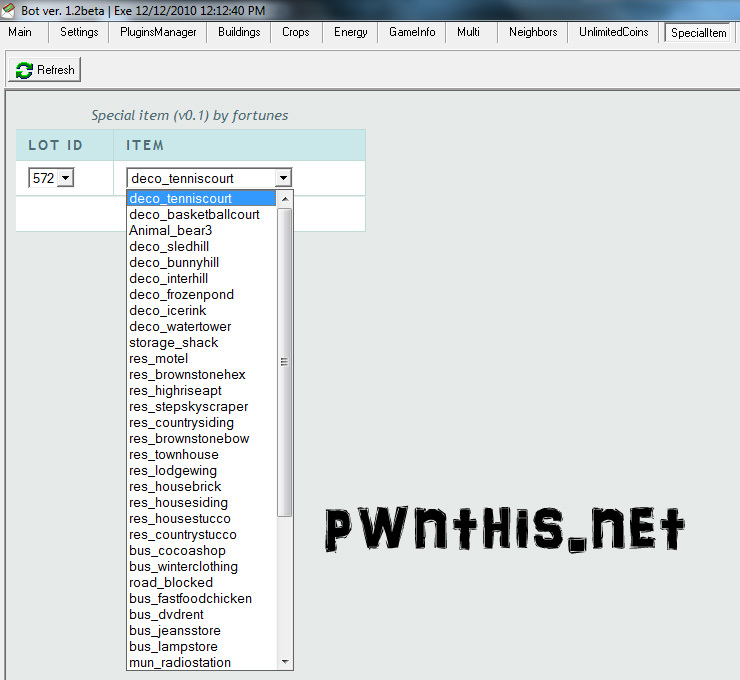 If you have empty plots, the bot will have detected it and you will see something like my screenshot below. Now just select the building you want and click Save. Let the bot complete it on the SECOND run. 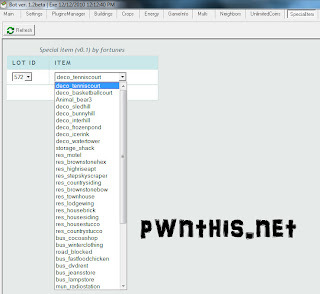 You can only place 1 building each run, so just wait till you see the bot logging "SpecialItem starting...place special item stepskyscraper"
This means that the building has been placed. Have fun.